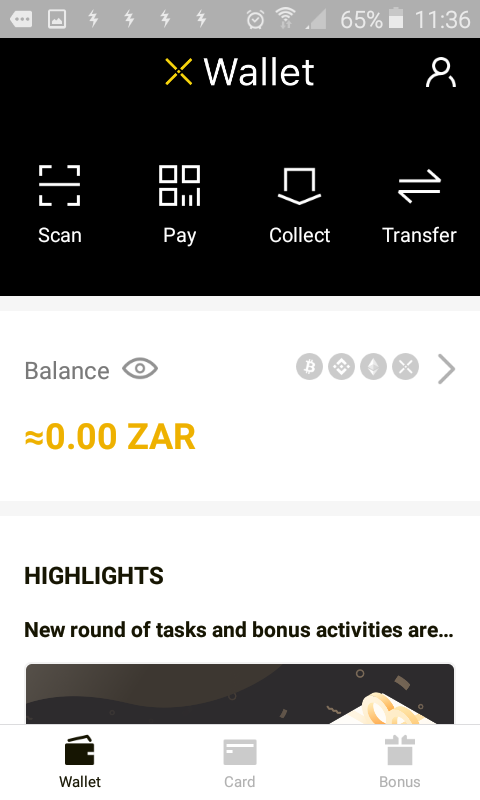 PundiX Wallet Download and Free Daily Crypto!! 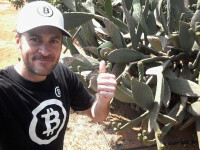 Hey everyone, it is not every day you get the opportunity to earn free crypto? 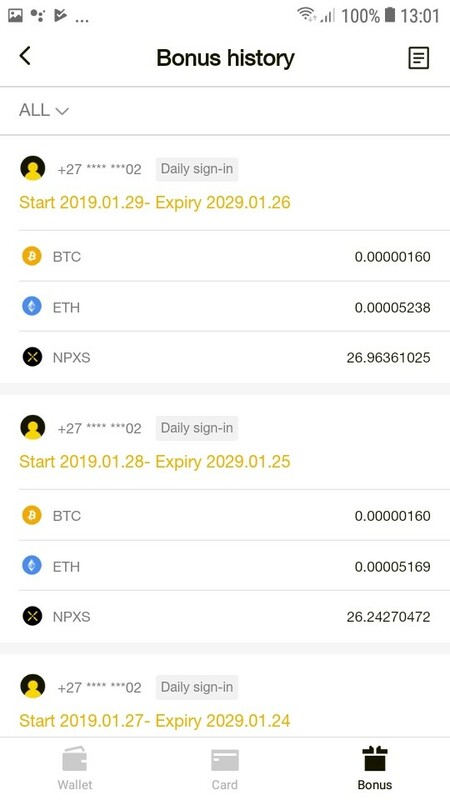 I have had two favourite crypto's for some time now namely Tron and Pundi X, ironically two of the only crypto's up the last few days, also of the only two you can earn daily TRX and NPXS, how many other crypto's can this be said for? (Naturally Steemit too which is why I love this place as I do) One can only imagine how well they will do in the next bull market. Have you heard of Pundi X currently it is 44th position on www.coinmarketcap.com and up over 30% up for the week! 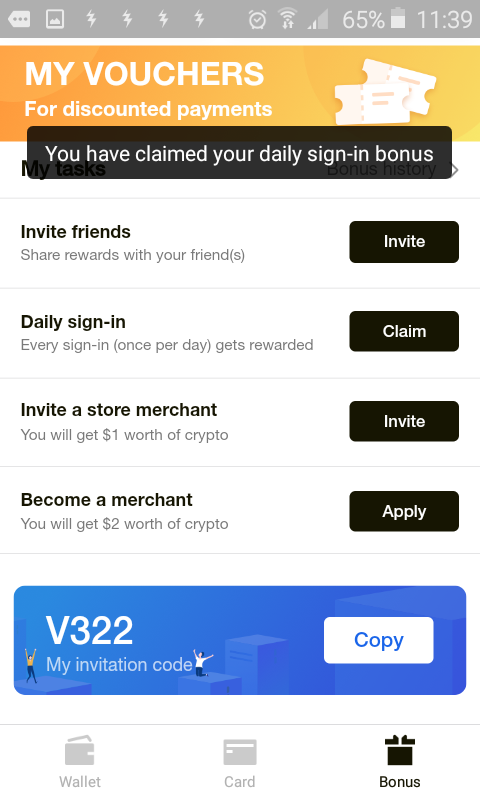 Here we have a screenshot of my wallet on my phone claiming my daily sign in bonus, earning free crypto has never been this easy! Pundi X 'specialty' or one of them will be POS (point of sale machines and payments) which business does not have or need those? One can only imagine how big they will be in the near future. More folks are seeing their massive potential daily and this is reflected in the price and general market sentiment! Pundi X have made a decentralized block chain phone check this interesting video out here as per youtube.com to get a really good idea as to their roadmap and future direction and offerings as well as what sending a decentralized message looks like. Amazing! 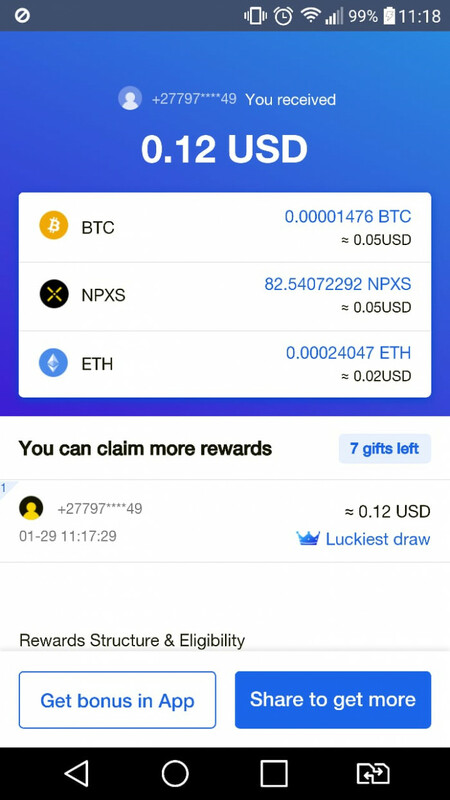 Pundi X offers a daily bonus for signing in. I naturally sign into my wallet daily and claim my bonus, it is free money after all, why would you not take a minute out of your day to do this? I get around 26 Pundi X daily which at the current rate, does not equate to much due to this extended bear market, my feeling much with all other crypto investments: HODL HODL HODL and accumulate as much as you can, here another great way to do so! 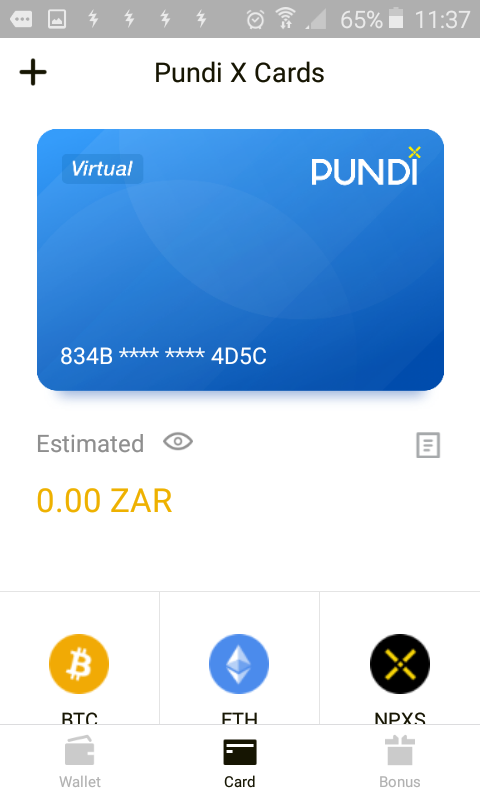 Do go ahead and click the referral link below download the wallet and sign up and lets all earn some Pundi X and do our bit to getting public crypto adoption on the roll! Do let me know what you think in the comments below and as usual, I trust you have a super cool day. Blog Introducing Myself. 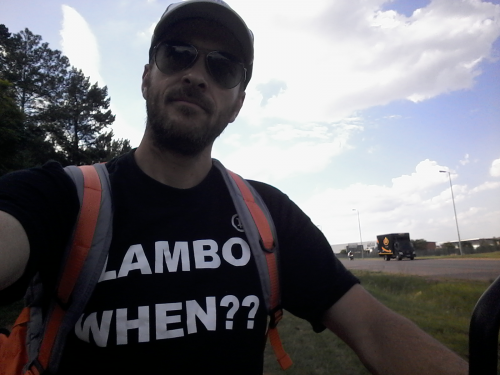 Hi From @craigcryptoking!